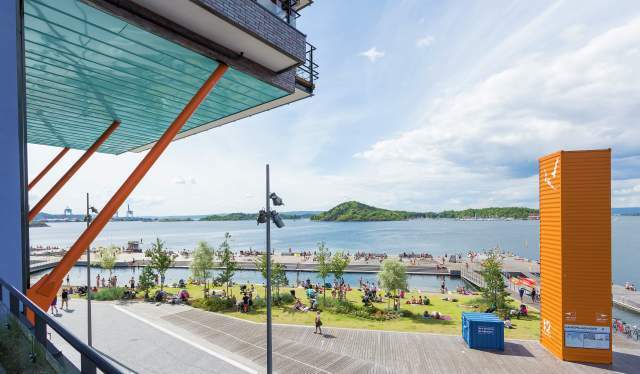 The waterfront promenade, speedy airport trains and a skating hall on Tjuvholmen is among the reasons that The New York Times are recommending Oslo as a place to go in 2018. The world has really discovered Norway as a destination. First, Oslo was listed on the prestigious Lonely Planet list of the best cities to visit in 2018. A little while after, Bergen was included when the “travel bible” Condé Nast Travellers listed the best cities in Europe. 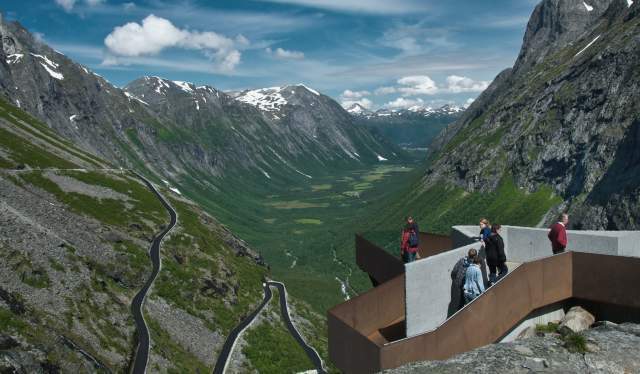 On top of this, Oslo has been listed as one of the top culinary spots of the Nordic countries, and Norway has also been put forward as one of the most sustainable destinations by the british travel magazine Verdict. Now there’s more good news for Norway. “A renewed Nordic capital primed for the spotlight,” the newspaper writes about Oslo as it places the Norwegian capital on their list of 52 places to visit in 2018. Oslo sits on a respectable 26th place, and is The New York times favourite in the nordic countries by a good measure, only followed by Iceland who is at the 31st place. 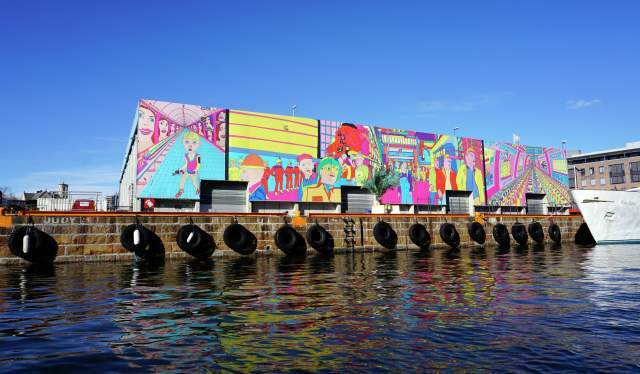 The newspaper singles out the new waterfront promenade, Havnepromenaden, which goes from east to west in the capital, and the colourful facade of the new skating hall – which the famous norwegian artist Pushwagner has decorated. These days VisitOslo is starting to get used to answering questions about how it is like to be placed on prestigious international lists. “This is very nice for Oslo, and helps put our city on the map both nationally and internationally,” says Sonja L. Birch-Olsen, communications and project coordinator at Visit Oslo. She points out that Oslo’s place on the list is a result of a large cooperation effort from several actors: The travel business, Innovasjon Norge, and Oslo’s own ambassadors – the locals – have all contributed to the fact that large international publications now choose Oslo as one of their favourite destinations – not to mention the Oslo-enthusiasts from all over the world who shares photos of Oslo every day and is active on social media. The New York times has written about Norway several times over the last few months. At the end of last year Oslo and Bergen was picked out on the newspaper’s list of “10 Bargain Destinations for 2018”. The New York Times pointed out that Bergen is a hotbed for the “New Nordic cuisine” while also praising the city’s fjords and waterfalls. And it isn’t just American newspapers that have discovered Norway as a great destination: According to Stavanger Aftenblad, the number of visitors from the US has increased by 65 percent since 2013.